“THE” NEW YORK WEBSITE DESIGNER? The New York Website Designer, also known as Andrea Bertola Shaw, decided to change the name of her business after so many of her clients gave referrals stating, “Andrea is THE New York Website Designer.” She launched her first web design company in 2003. 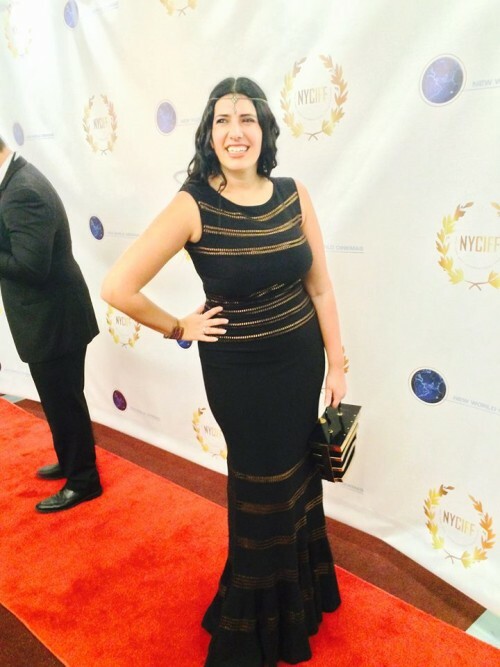 Since then, Andrea has sharpened her skills to become one of the most in-demand web designers in New York City! It’s easy to see how she has developed this reputation: for over a decade she has been helping clients develop successful branding strategies, unparalleled creative advertising concepts, and innovative interactive marketing solutions. Clients love the one-on-one personalized attention they get combined with her diligent and creative online marketing skills. Whether you are an entrepreneur looking for a simple, affordable web design for your Start-Up, or a business professional seeking a cutting-edge website for your Fortune 500 company, The New York Website Designer will work hand-in-hand with you to create the website of your dreams, all within your budget. Best of all, we offer a full range of marketing strategies and services, including Search Engine Optimization (SEO) to keep you on Google’s first page and bring your company qualified visitors. Under our watch, many of our clients have more than doubled their website hits and have even been covered in media outlets like The New York Times, The Wall Street Journal, Bloomberg, and NY1. Clients have happily expressed that their increased market share springs in part from Andrea’s exceptional search engine optimization (SEO) skills. Don’t just take her word for it – read what her clients have to say. For over a decade Andrea Bertola Shaw has been helping clients develop successful branding strategies, unparalleled creative advertising concepts, and innovative interactive marketing solutions. Andrea is regularly featured in the press and asked to give her opinion as an in-demand expert in the industry. Most notably, she was interviewed by Advanced Photoshop Magazine for their 100th Issue. Her designs were featured on the cover page of the article. For this special feature they wanted to reach out to some of the biggest names in the creative world and Andrea was honored to be chosen as one of them. Whether you are an entrepreneur looking for a website for your Startup, or a business professional seeking branding for your Fortune 500 company, Andrea will work hand-in-hand with you to create a one-of-a-kind website design that captures the essence of your brand. Andrea’s prestigious clients are frequently featured in media outlets like The New York Times, Forbes, The Wall Street Journal, Bloomberg, and CNN. Andrea has discovered the most innovative ways to attract attention and her designs make people respond. This experience can be yours – contact Andrea today. Andrea lives in downtown Manhattan with her husband and her baby boy. OUR SKILLS ARE AUGMENTED BY A CLOSE-KNIT TEAM OF WORLD CLASS DESIGNERS, COPYWRITERS, BACK END PROGRAMMERS, SEO GURUS AND ANALYTICS SPECIALISTS, ENSURING THAT NO PROJECT IS TOO BIG OR TOO SMALL. 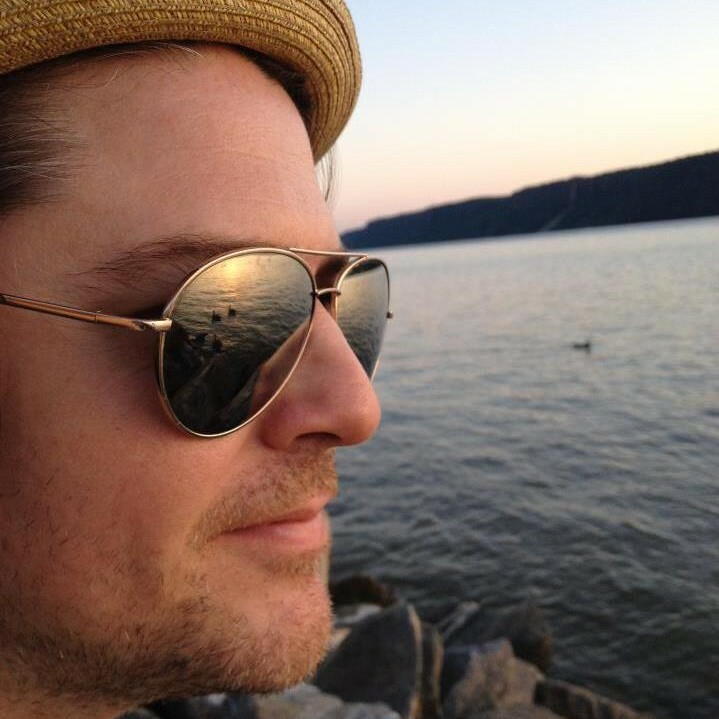 Patrick is a New York-based interactive marketing specialist and designer. A 15+ year industry veteran, his projects have been recognized by iNova, WebAwards and the EPA. His experience is vast – ranging from boutique marketing firms to Mad Men-style behemoth agencies. He’s filled roles as diverse as interactive producer, account manager, digital strategist, information architect, designer, copywriter and even proofreader. When Patrick isn’t glued to his computer, you can probably find him exploring his other passions: playing guitar, writing and recording songs and acting. He lives with his wife, Erica, his son and their cats. Lillian is a social media maven who is happy to help you grow your social media network. She has over 56,000 likes on her verified Facebook fan page and over 23,000 followers on Twitter (and growing every day). Lillian graduated from New York University with Honors ready to take on the world. What she found is that taking on the world nowadays includes becoming an expert at social media. Now 3 years later, through her social media prowess, Lillian has gotten work opportunities in her field, been invited for radio interviews, grown her professional network, communicated with and learned from top industry professionals in her field, and most importantly relentlessly created a personal brand. With the accessibility of social media, the power of promotion, publicity, and branding are at your fingertips. It took Lillian over 3 years to get to the point she is now with social media, but she’s excited to give your product, brand, company, and/or blog the vigorous attention it needs to catapult your online influence in a month or less. Lillian’s qualifications to help you grow your social media network. See for yourself: she has over 56,000 likes on her Facebook Fan Page and over 23,000 followers on Twitter and growing every day. In her personal life Lillian is a dues-paying actor based out of New York. She’s a proud member of acting unions SAG-AFTRA and AEA, in addition to the organization New York Women in Film and Television (NYWIFT). She acts in theatre, film, and standardized patient work in New York. 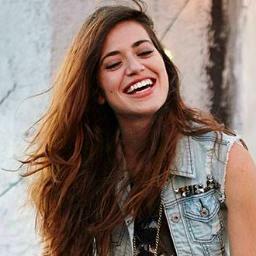 She also regularly blogs as a member of The Annex Press. 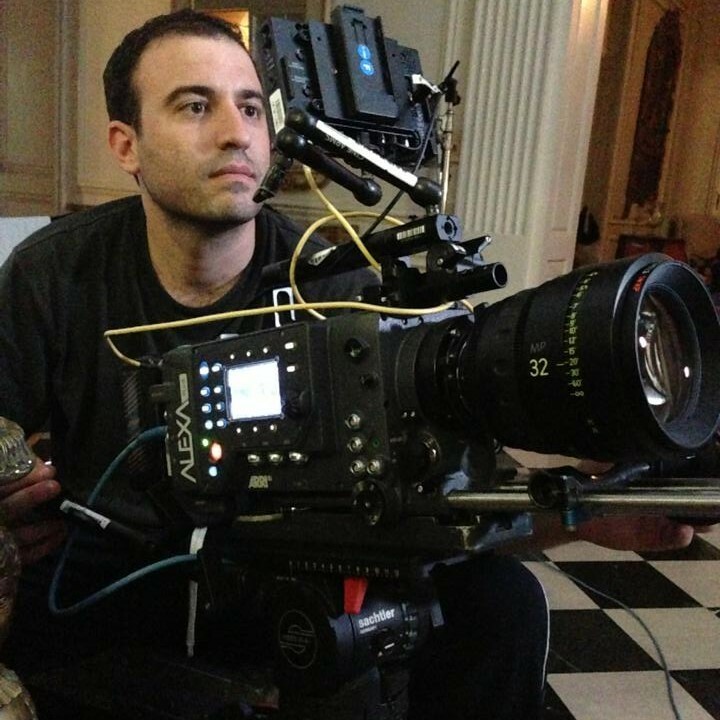 Russell Geltman is an award-winning New York based Cinematographer who got his start in Television in Los Angeles, working as a Union Camera Assistant on shows such as “Entourage”, “ER”, and “Deadwood.” He is a member of the International Cinematographer’s Guild. He has worked for every major studio, including: HBO, ABC, NBC and CBS. Visit his IMBD page for more information. The New York Website Designer is thrilled to announce a partnership with Russell Geltman (The New York Film Shop) to provide an exclusive package for clients! The New York Film Shop is a full service film and video production company based in New York City, New York specializing in commercials, documentaries, online marketing campaigns, corporate video production, music videos and personalized video content. With this partnership, you can have Hollywood quality videos on your website! Our in-house production team consists of NYC and Hollywood professionals who have recent experience working with BMW, The Olympics, American Express and Nielsen. We have our finger on the pulse with the latest technologies and equipment enabling us to provide the highest quality film/video content in a streamlined and affordable way. With the New York Film Shop, you get a Hollywood quality product and the ultimate star treatment. Steven had success in the entertainment world at a very young age which has led him to work in the industry for over 20 years! Most recently, his drone footage was featured on an episode of ABC’s 20/20. Steven directed the award-winning short film, Beyond the Rush, produced by The New York Film Shop. It won ‘The Audience Choice Award’ at the New Filmmakers NY Film Festival. It also won “Best Overall Short – Director’s Choice” at the Rincon International Film Festival, Puerto Rico. It was an official selection at the Big Apple Film Festival. Steven’s directing portfolio spans a broad spectrum of projects including: Short Films, Regional Commercials, Infomercials, NYC Theater, Stand-up Comedy, Industrials, as well as Music Videos. 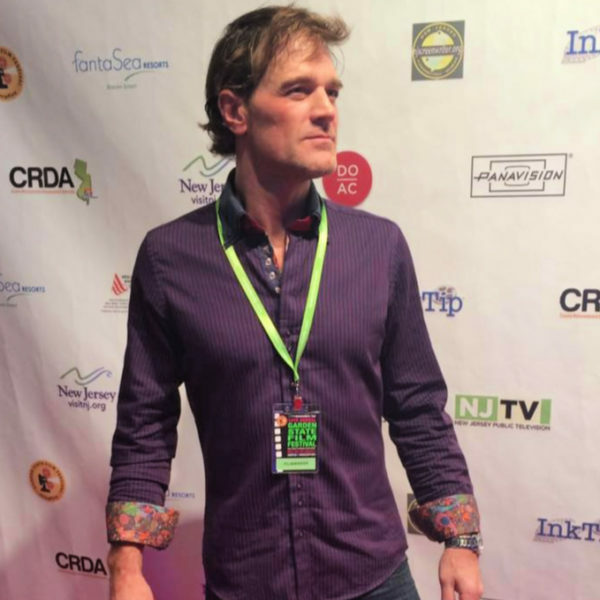 He has worked with establishments such as the Mac Wellman Theatre Festival working closely with prestigious director Tim Farrell as well as the Independent Film Festival Market with New Jersey Motion Picture Film Commissioner David W. Schoner, Jr.